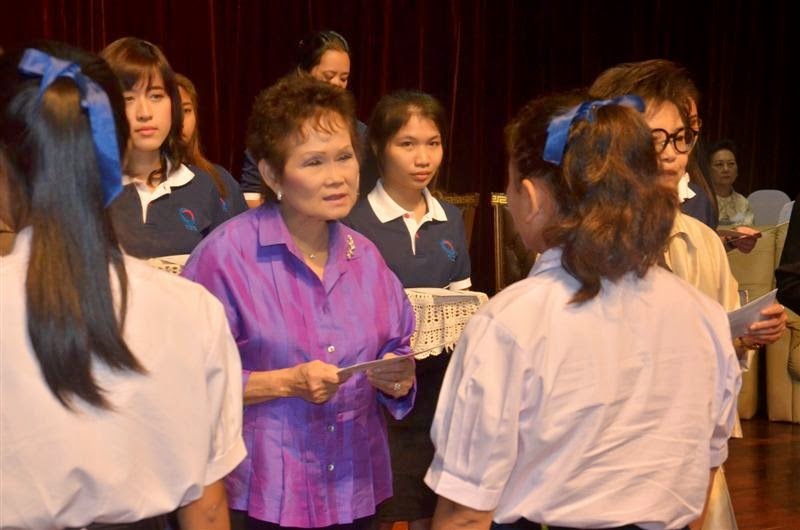 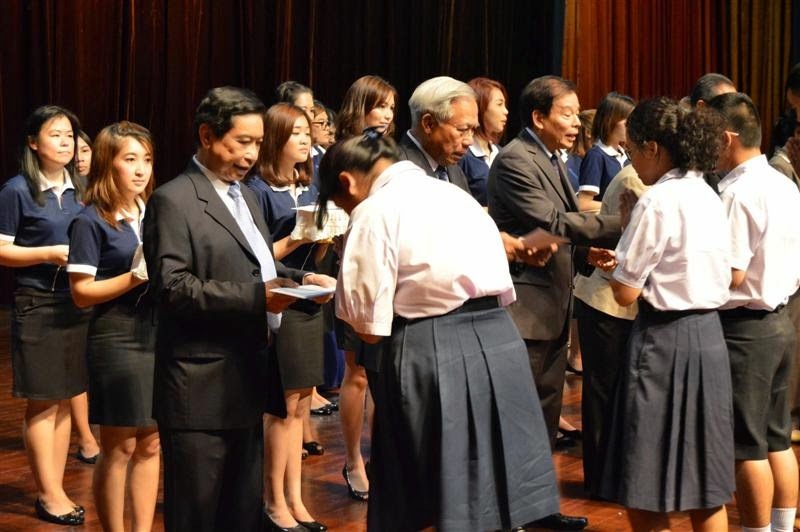 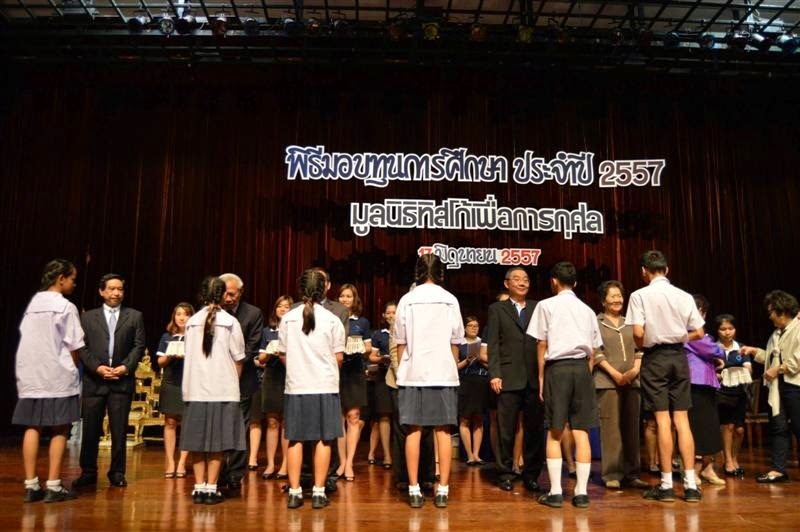 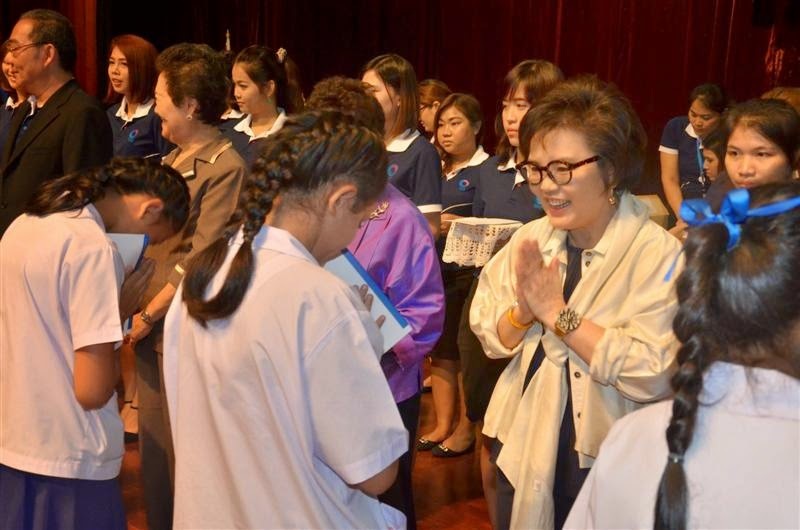 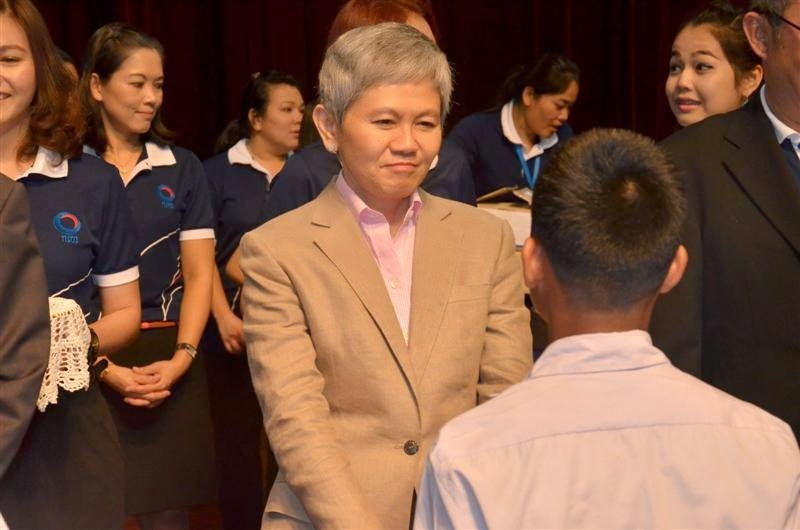 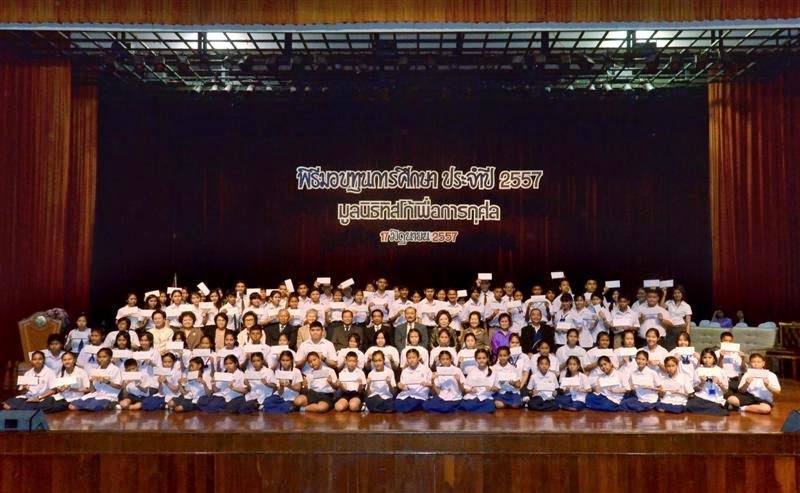 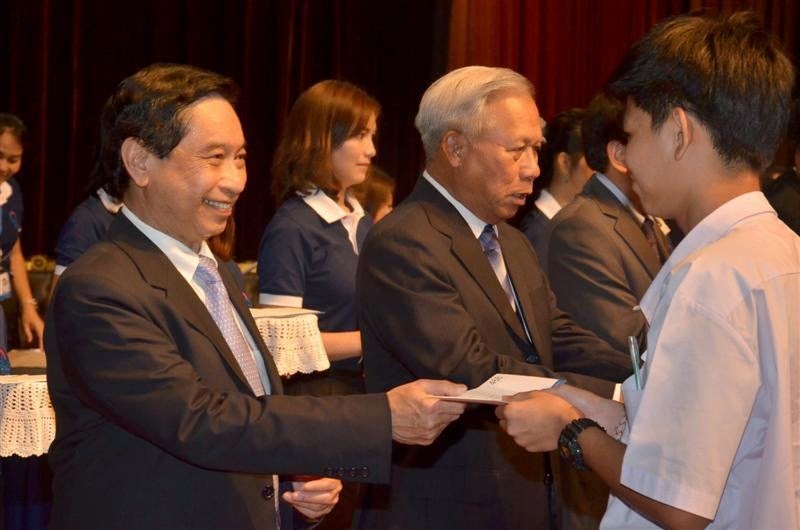 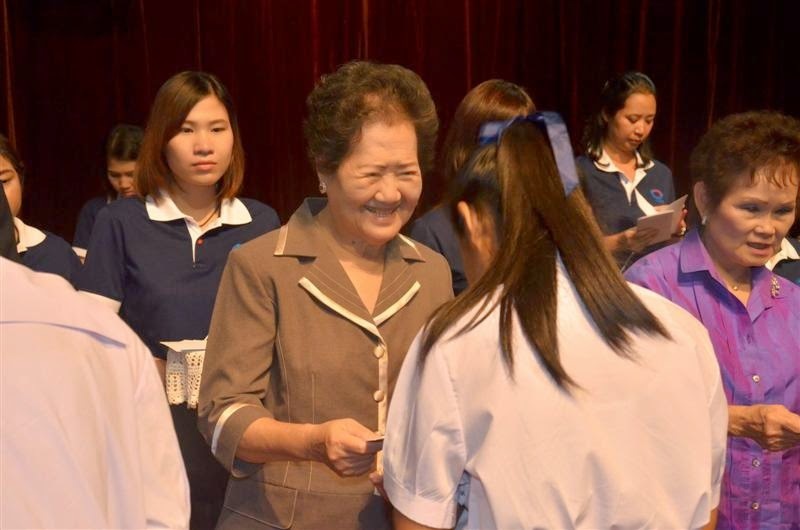 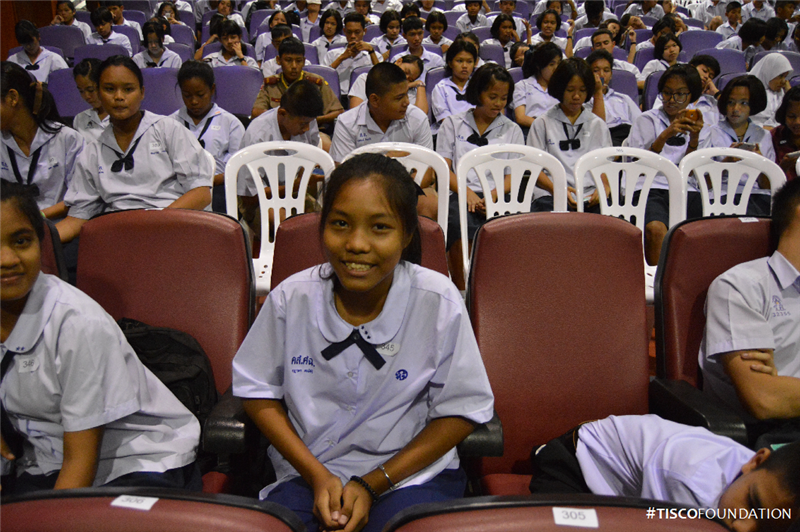 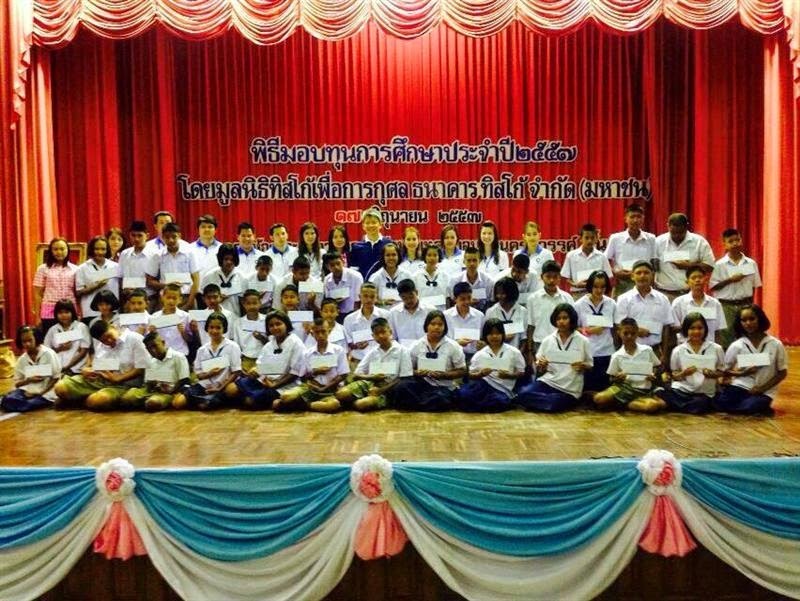 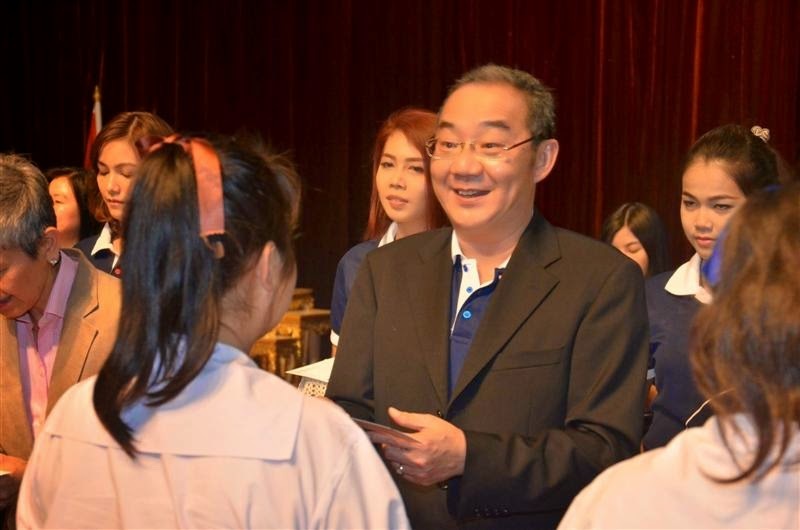 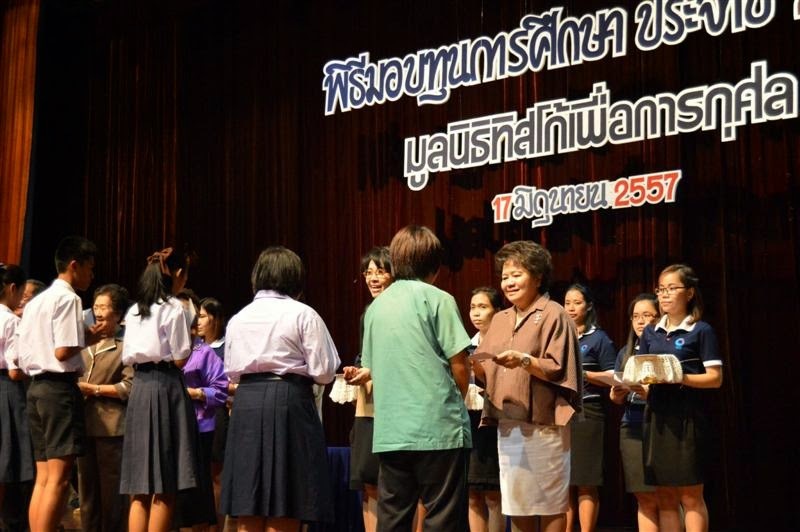 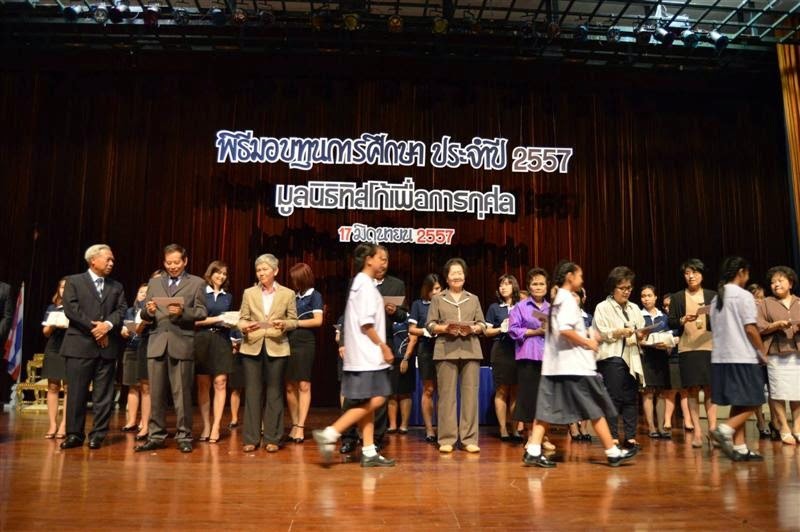 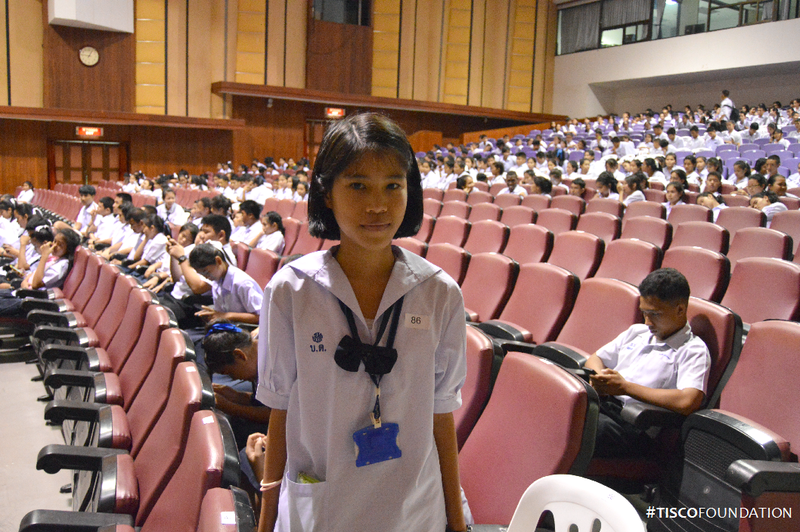 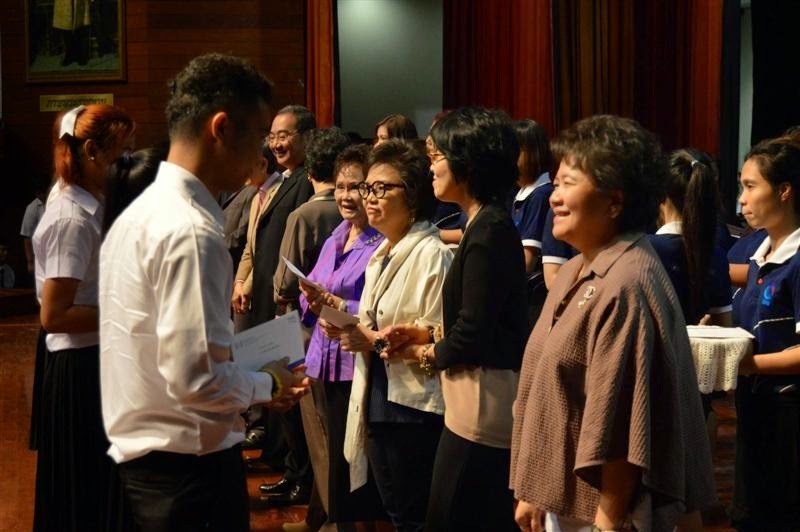 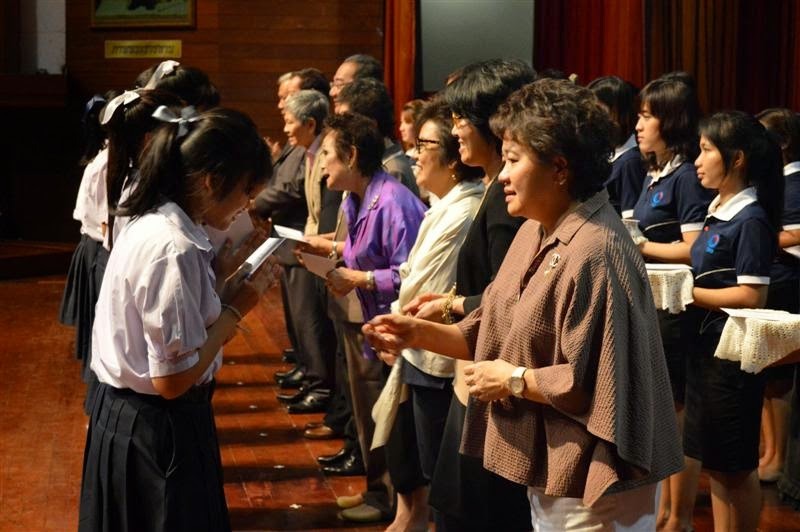 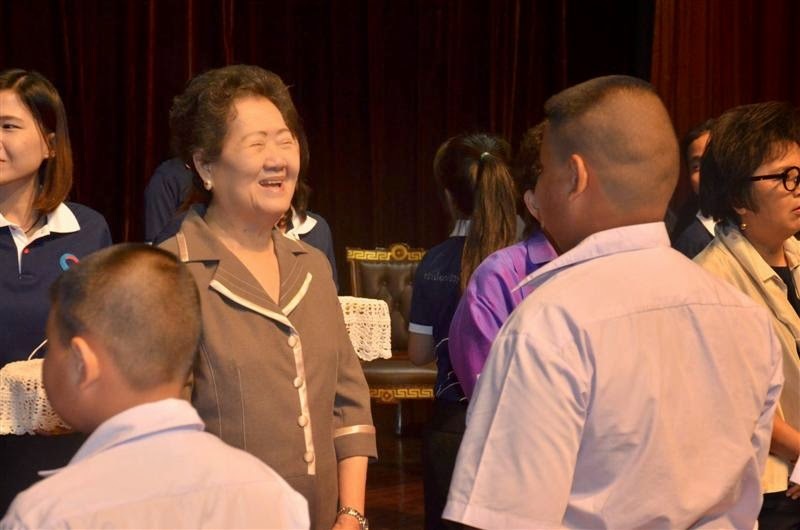 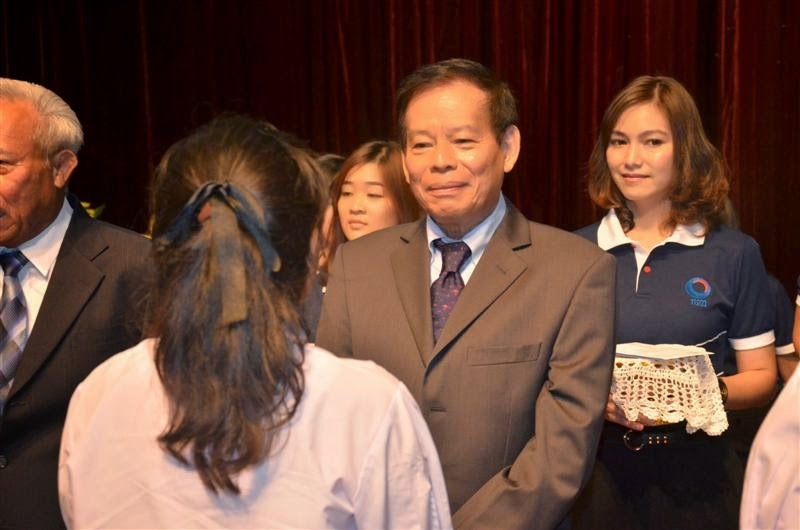 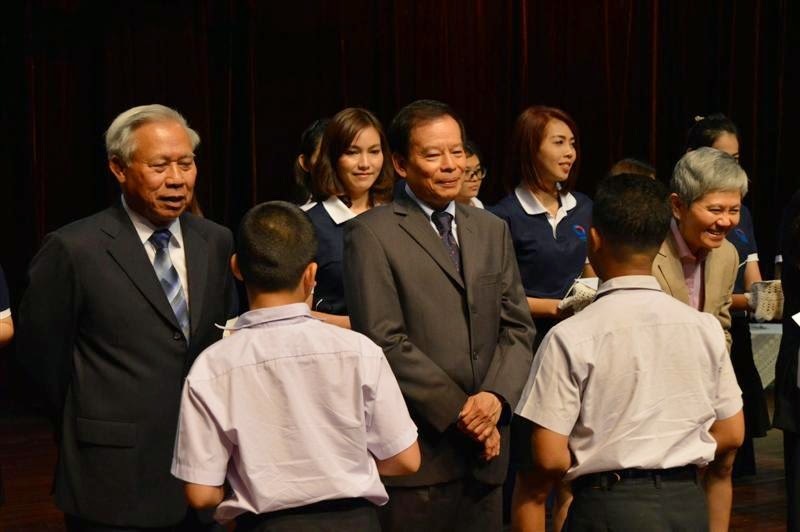 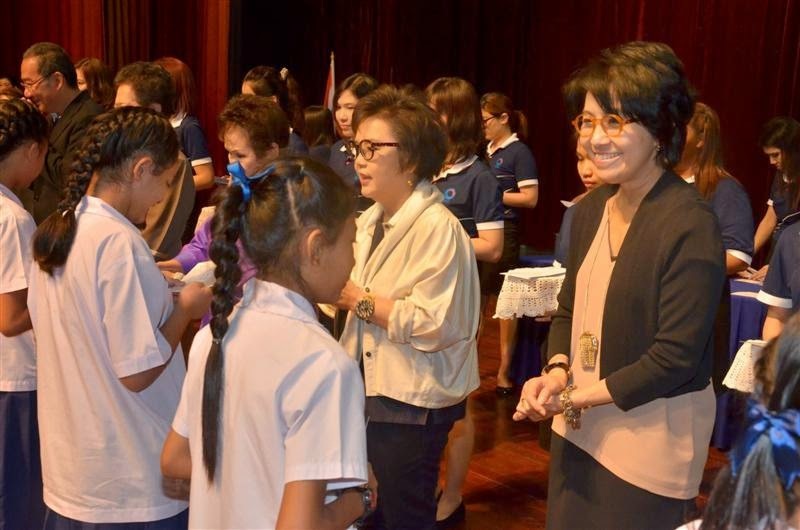 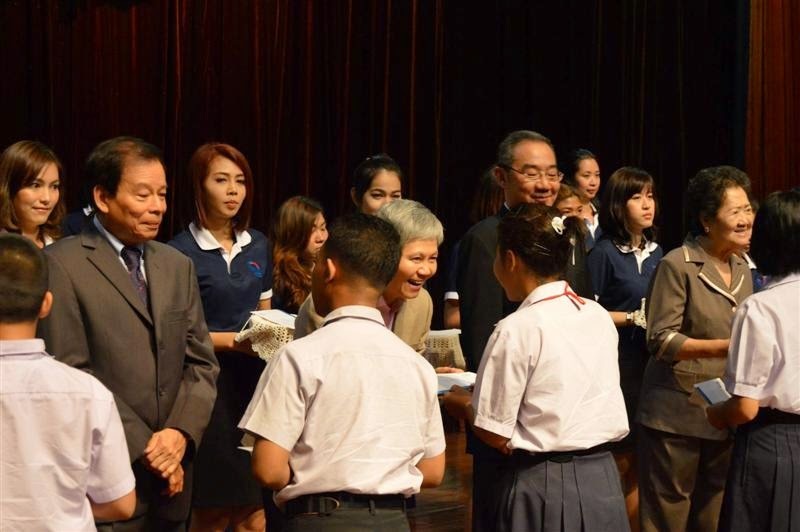 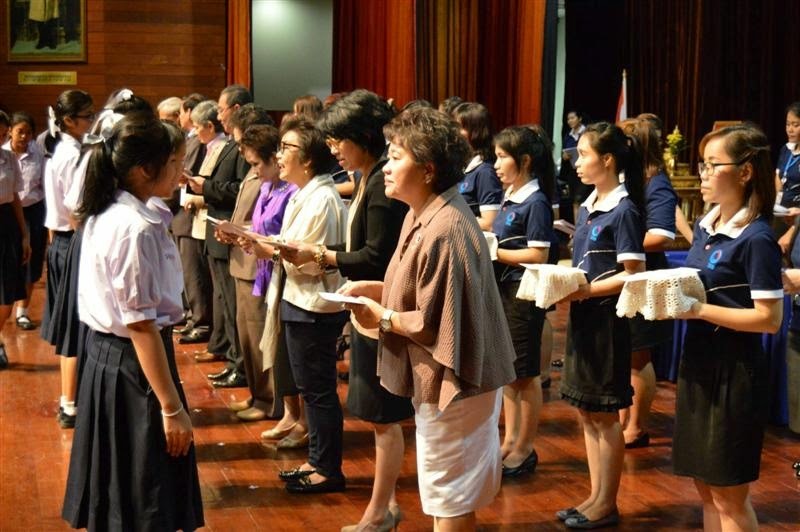 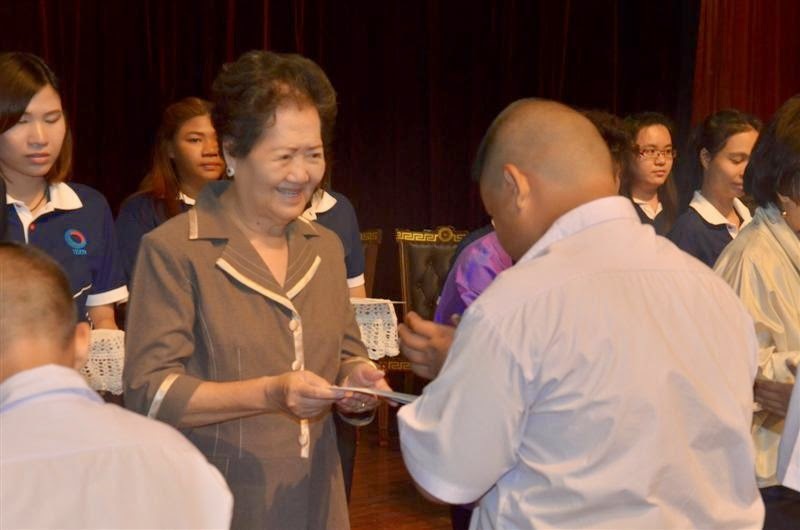 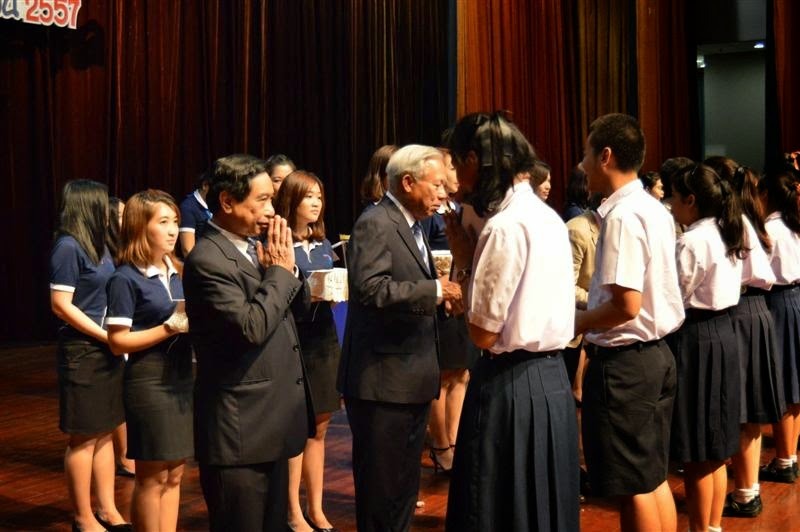 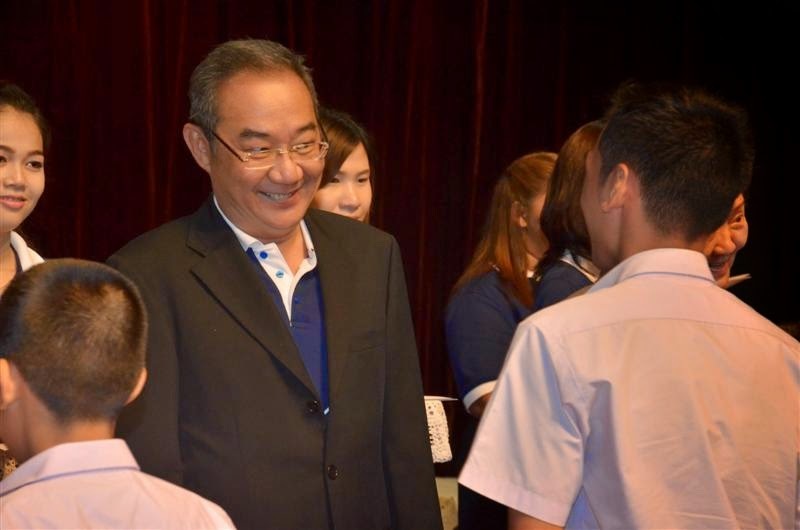 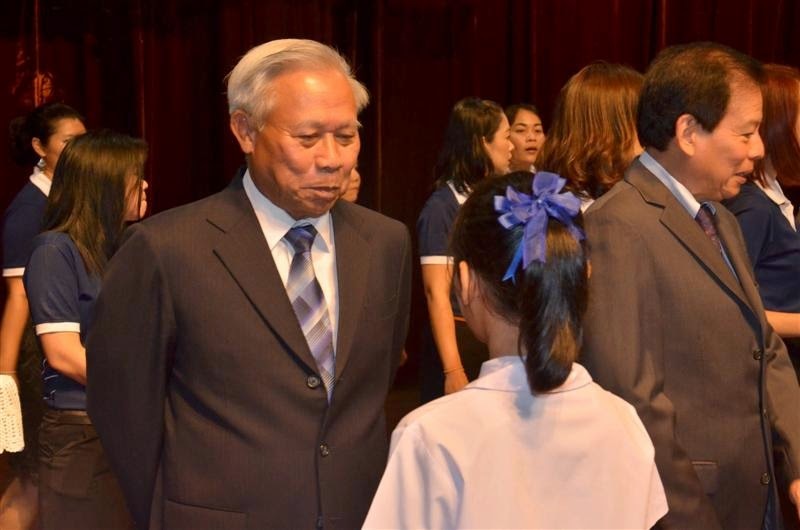 On June 18, TISCO Bank Chiangmai helped organize a scholarship handover ceremony for 150 students in Chiangmai province on behalf of TISCO Foundation. 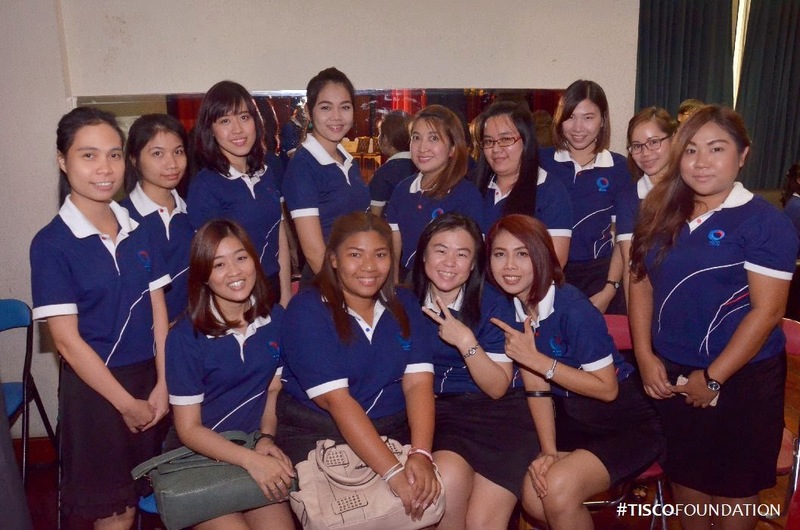 The foundation would like to thank Khun Surapol Stiveerasakul and his team at TISCO Bank Chiangmai branch for this kind support. 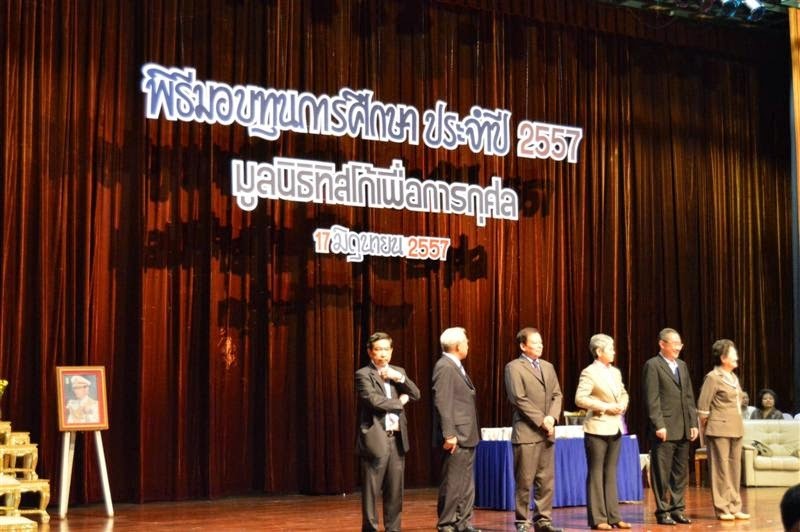 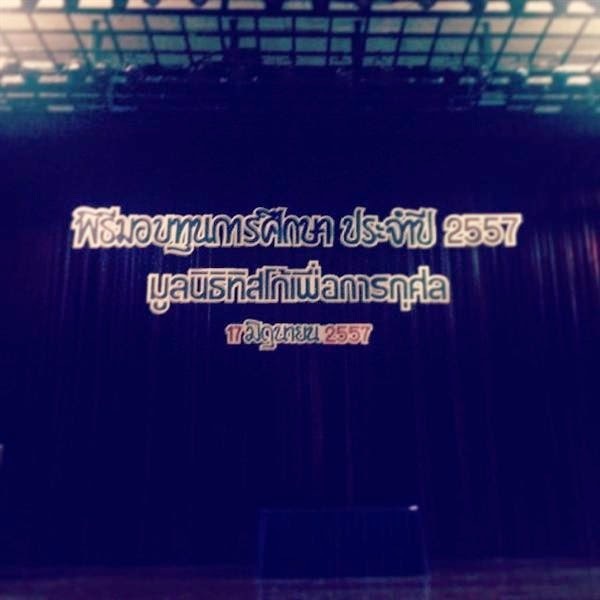 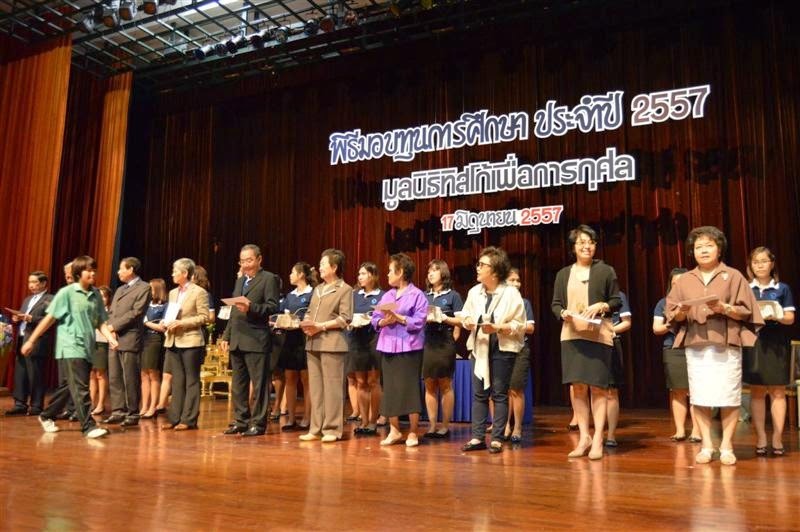 ประมวลภาพคณะกรรมการมูลนิธิทิสโก้จากงานมอบทุนการศึกษาประจําปี 2557 ณ กรมประชาสัมพันธ์ เมื่อ 17 มิ.ย. 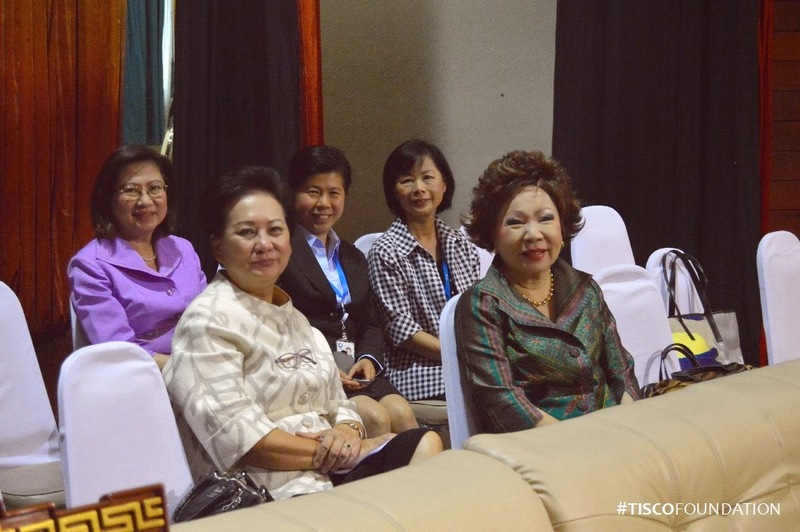 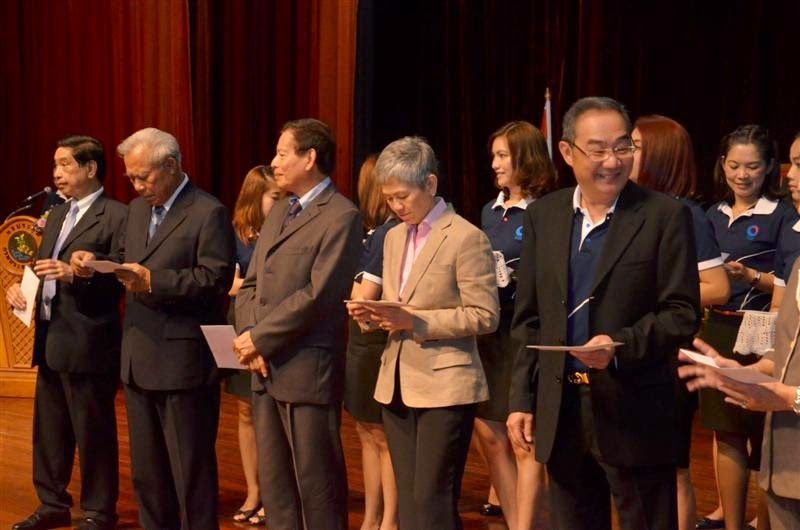 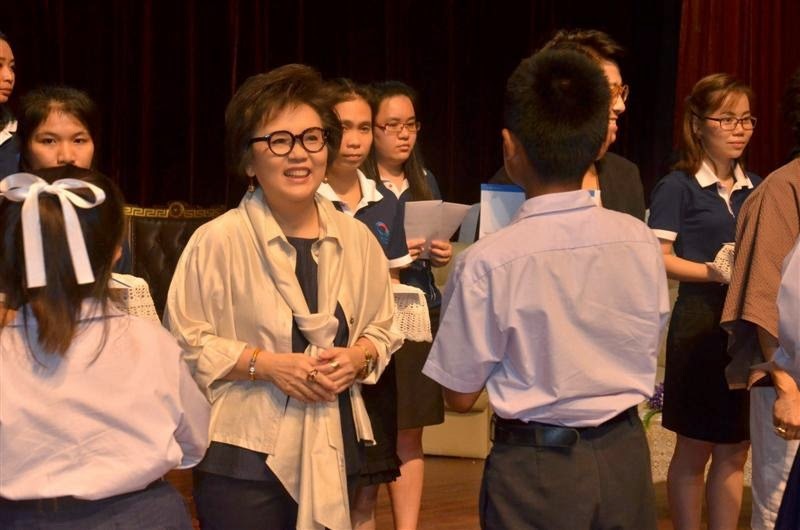 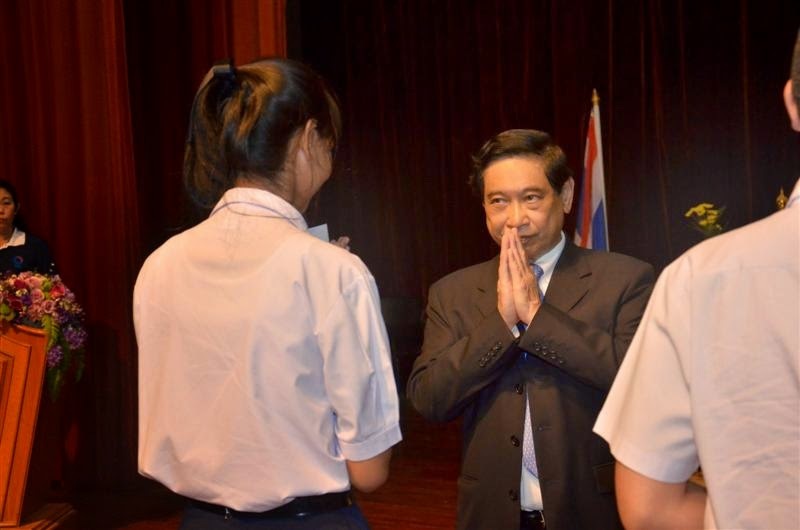 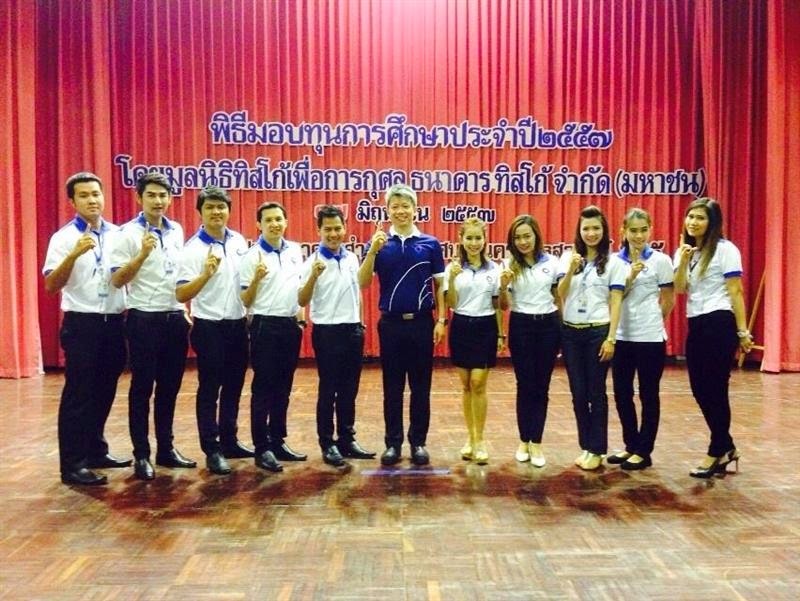 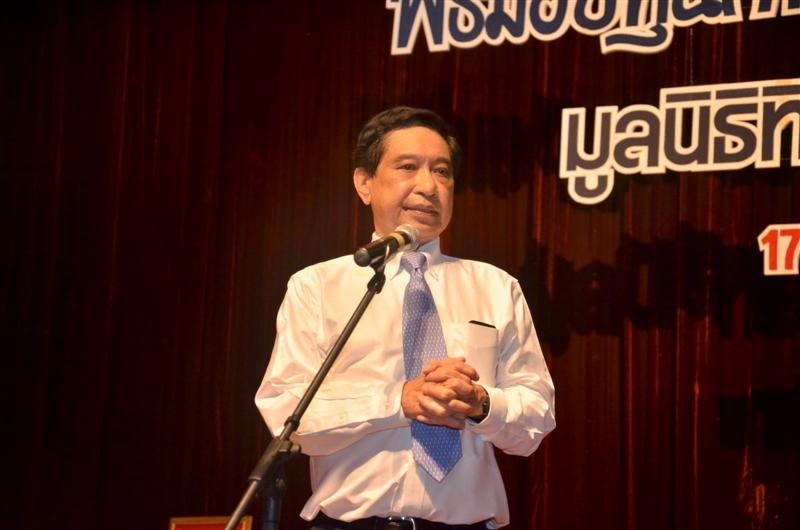 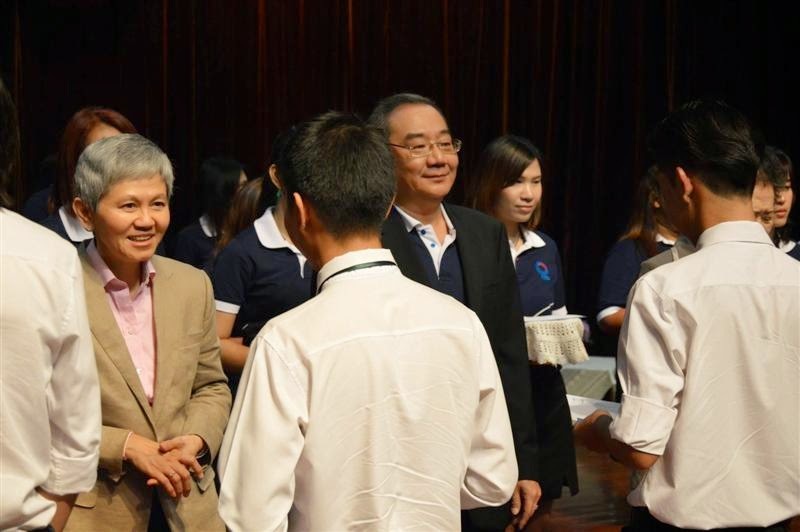 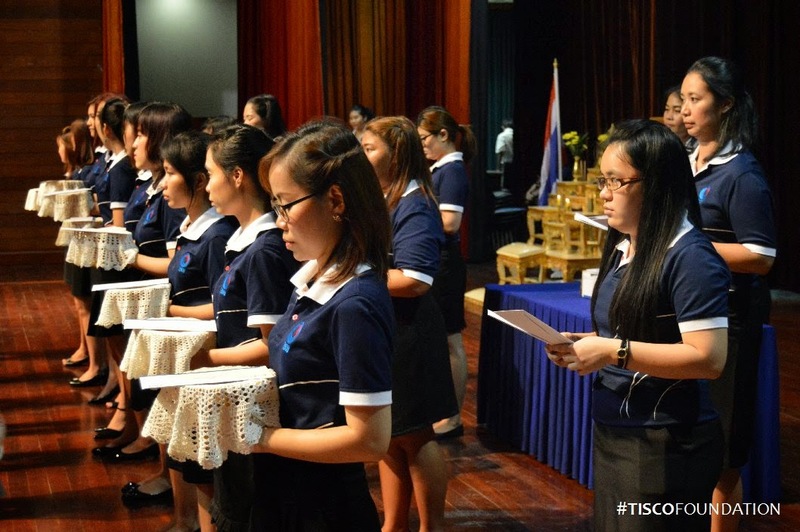 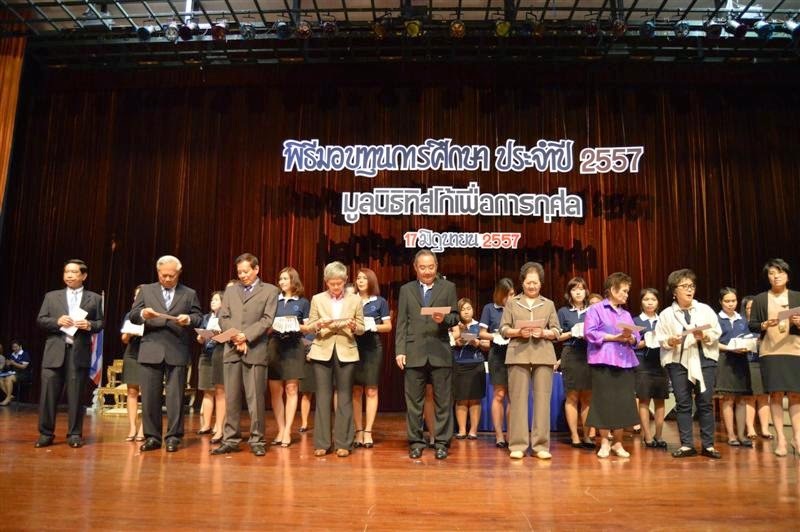 ค่ะ // A photo album of TISCO Foundation Committee from the scholarship event on June 17. 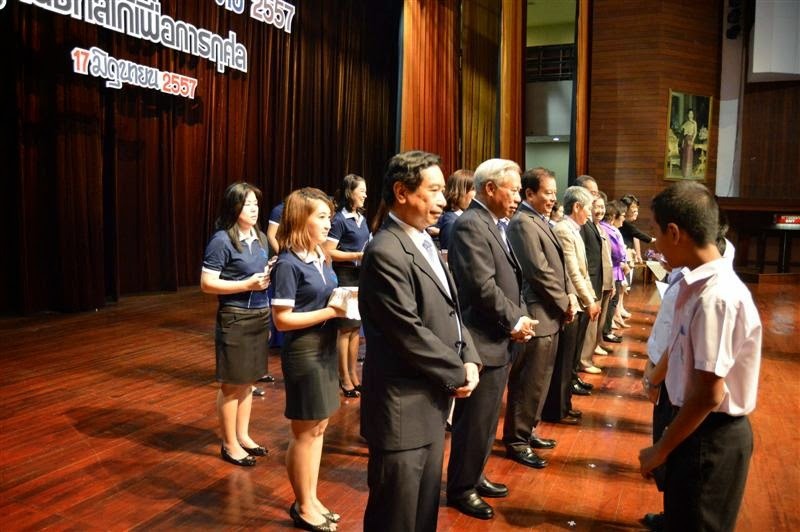 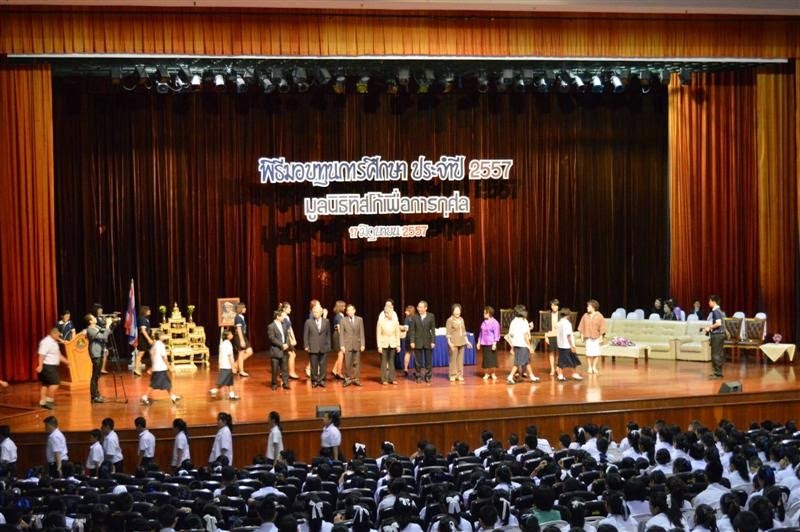 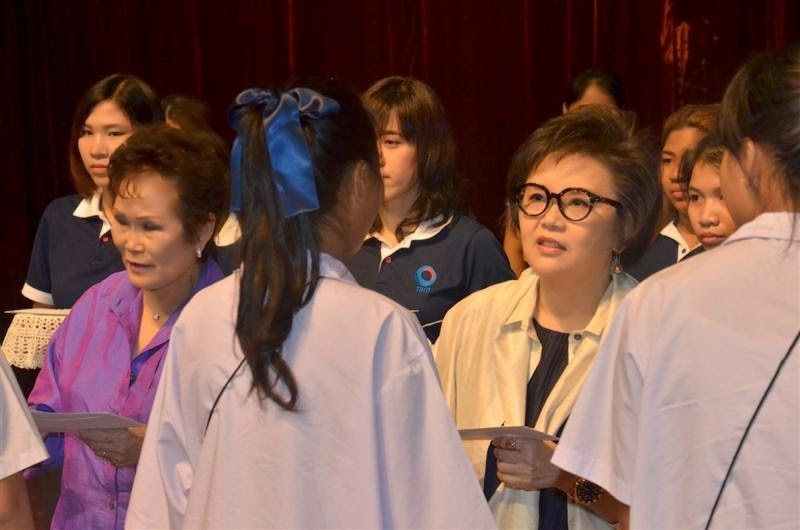 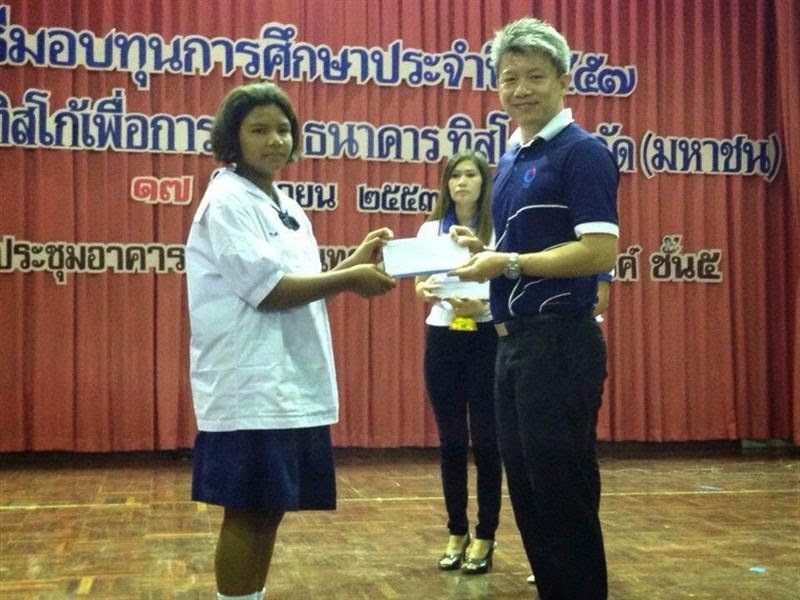 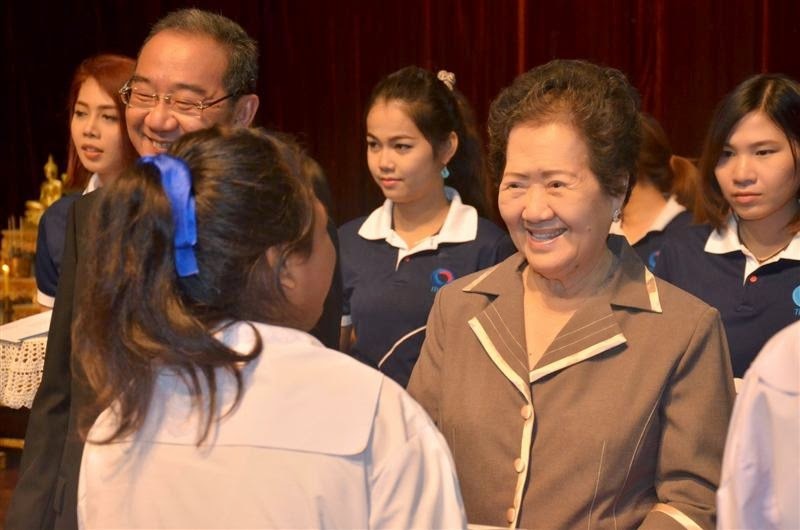 TISCO Bank Nakornsawan helped organize a scholarship handover ceremony for 203 students in Nakornsawan province on behalf of TISCO Foundation. 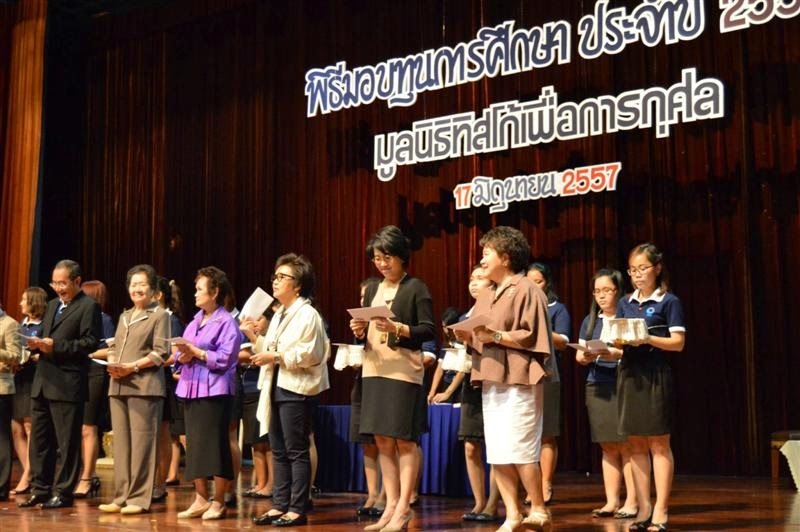 The total donation value is THB 589,000. 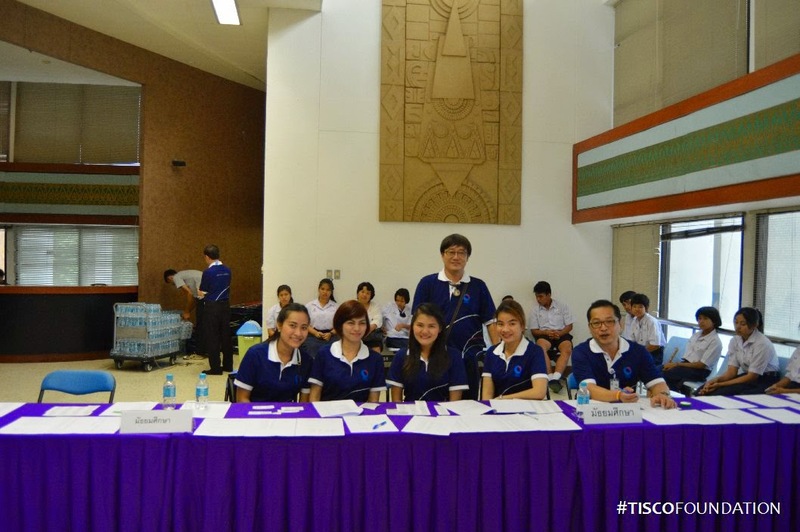 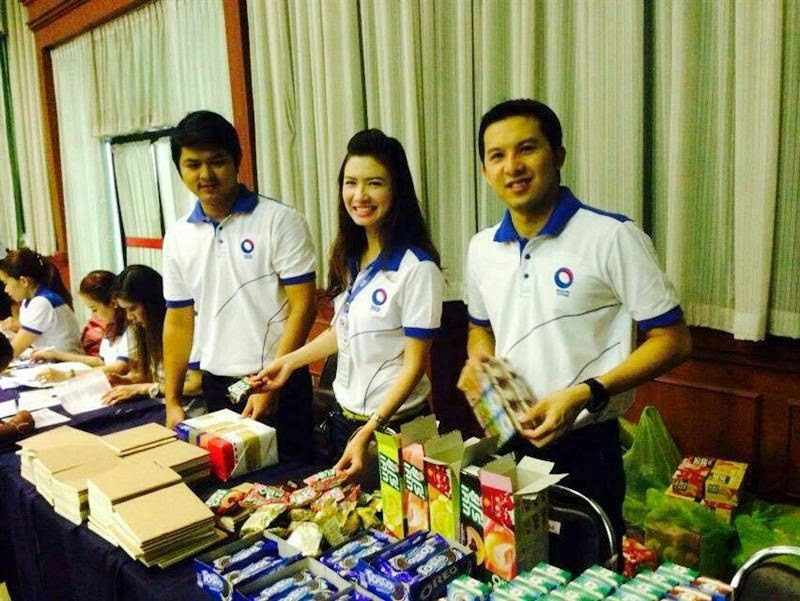 The foundation would like to thank Khun Nirun and his team at TISCO Bank Nakornsawan branch for this kind support. 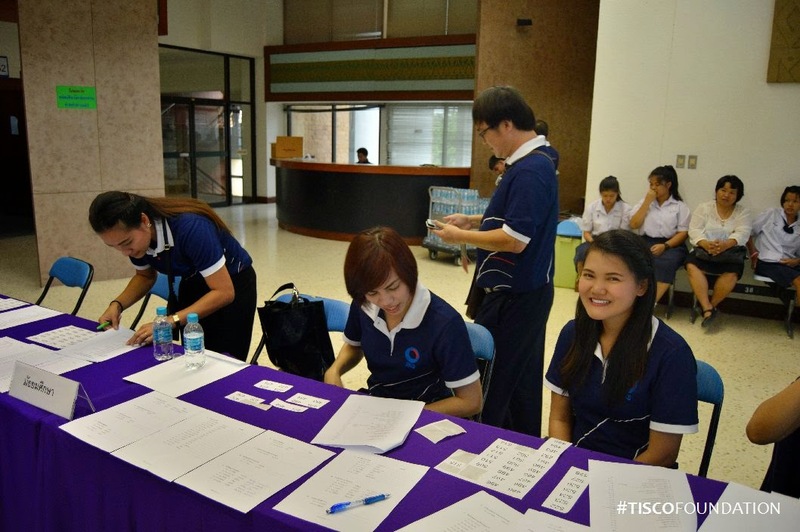 TISCO Foundation would like to thank volunteers from TISCO Group who helped run the annual scholarship ceremony yesterday.